We are a nation of animal lovers, and there are many charities and individuals around the country who are dedicated to the rescue, care and rehabilitation of sick, injured and orphaned animals and birds. Care of these animals would not be possible without the generosity of people with their time, skill and determination. Many young babies need extra help to survive in those early days and a safe, secure, controlled environment gives them the best chance to recover and thrive. 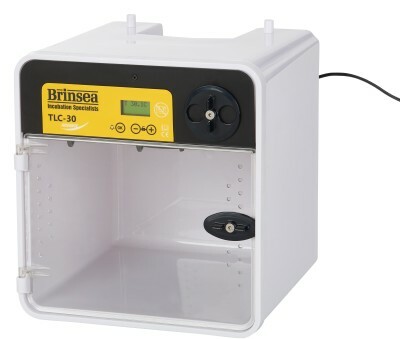 Brinsea TLC Recovery Incubators provide such an environment and are used around the world by rescue centres, breeding centres and individuals. 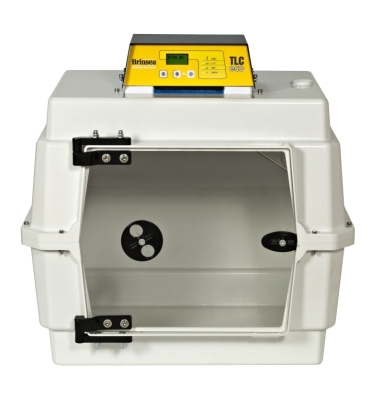 TLC incubators are the best place for weak and fragile baby animals to heal, hide, cuddle, and grow - especially for tiny babies who aren’t yet old enough to retain their own heat. 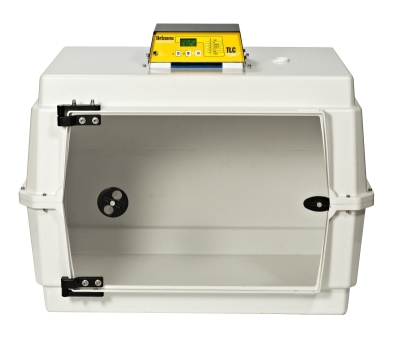 The incubators provide a warm, clean, quiet, safe and reliable haven for these orphaned baby animals. We are currently working with charities, wildlife centres and individuals throughout the UK and Europe to help to provide them with much needed intensive care units and support them in their work. Subscribe to our TLC monthly newsletter to find out more about our products and how they are used around the world. We will let you know about special offers, we run great competitions and have giveaways too! You can unsubscribe at any time. We’ll always treat your personal details with the utmost care and will never share your details with other companies.